We have an active group of riders racing in most categories. If you’re looking to start racing then you’ll find FPCC racers more than happy to give you some guidance. Courses can be on a closed circuit or the open road with a total race distance generally between 30 and 100 miles. Riders are categorized by ability, ranging from ‘elite’ (mostly professional), through first, second, third and fourth category, for both men and women. Most races are conducted in ability groups; eg. 1st and 2nd cat, 3rd and 4th cat, or all vets, etc. 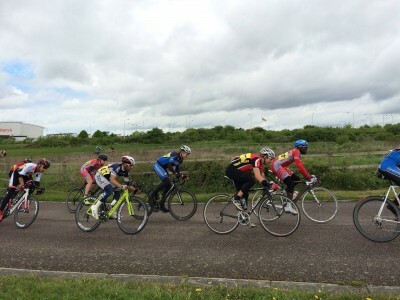 In order to race you’ll almost certainly want to become a member of British Cycling (Gold or Silver membership) and take out a racing licence, though over 40s can restrict their racing to League of Veteran Racing Cyclists events without joining BC. 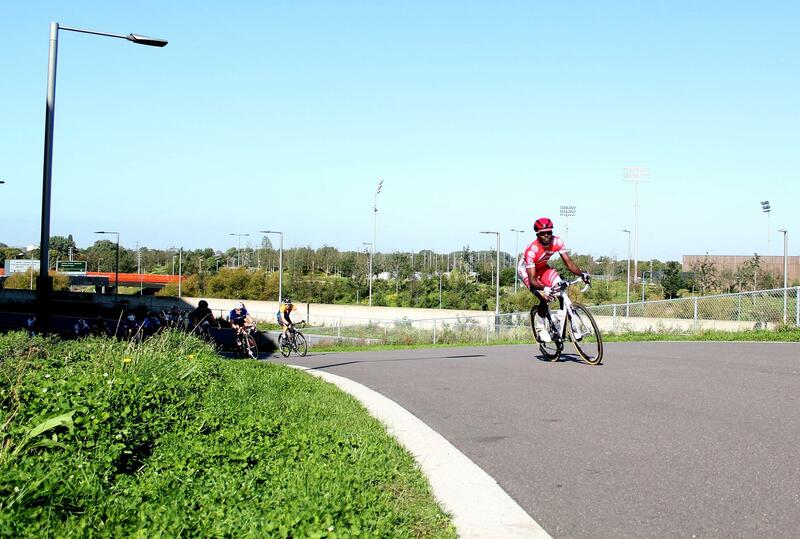 Our newer members are encouraged to start their bunch racing in criteriums “crits” at the Redbridge Cycling Centre (Hog Hill), the Lee Valley Velopark, or Hillingdon, where there are many opportunities to gain experience of this demanding form of cycle racing. There will often be someone from the Park racing and our facebook page page is a good place to make plans or ask for guidance. Once you’ve got the hang of bunch racing on a closed circuit you’ll want to get out onto the open road. 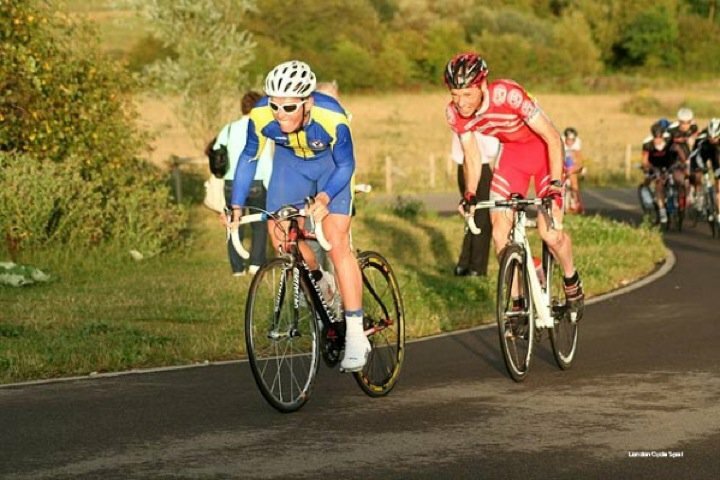 The Park is a member of the Eastern Road Race League (ERRL) which gives members preference in field selection – essential given most road races are oversubscribed. When, as is often the case, there are several Park riders in the same race, we aim to race as a team under a designated race captain. Team members (all club members are welcome to join) share their plans and arrange travel to races on a Google docs sheet which all team members have access to, so having your own transport, while helpful, is not essential if you want to race on the road. 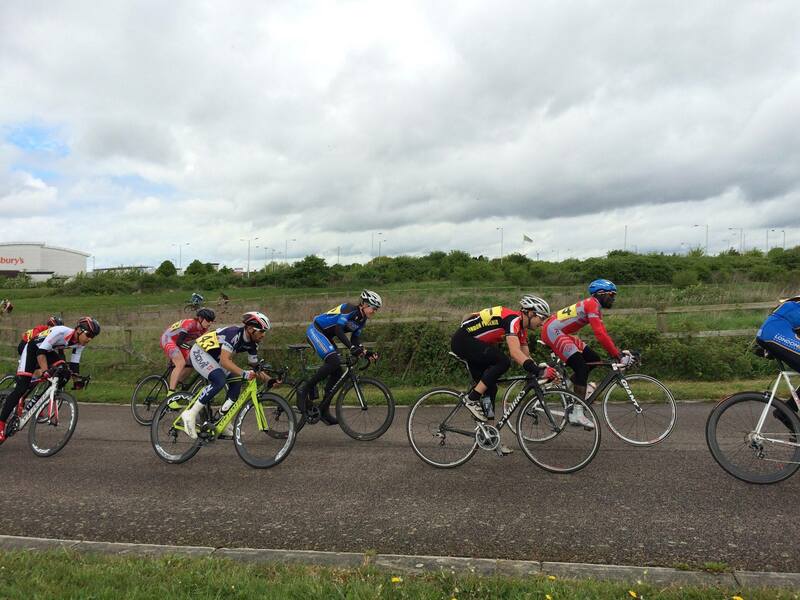 Riding as a team, we’ve had some excellent recent results with several FPCC riders now at 1st and 2nd category. This is one reason why if you want to road race you should definitely think of joining us. Over 40s (usually called “masters” or “vets”) are particularly well catered for. They are free to enter BC races open to all ages and categories (where despite the disadvantage of advancing years, vets are often still very successful owing to a combination of experience and endurance). There are also regular closed circuit masters (over 40s) crits organized at Hillingdon by Twickenham CC during the summer months. These usually deliver excellent attacking racing, far removed from the processions towards an inevitable bunch sprint which can characterize the lower categories of road racing. 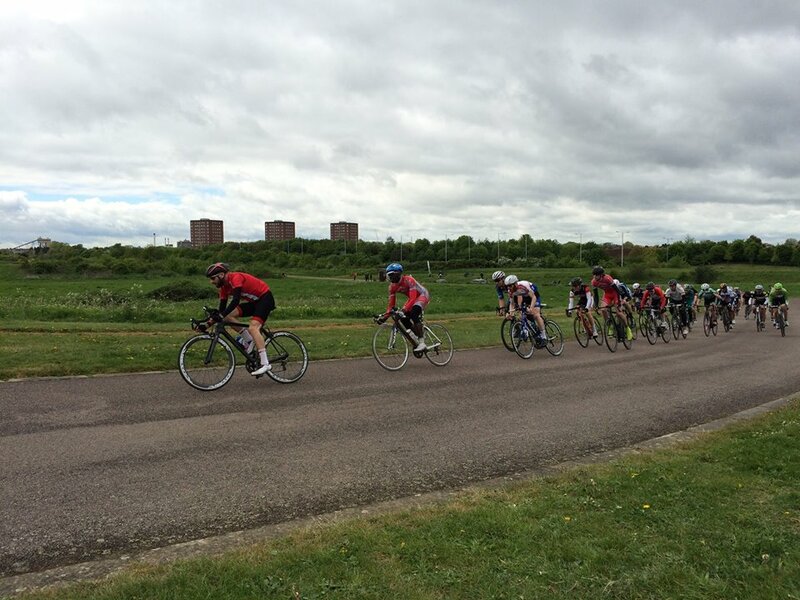 And finally there are regular races at the Redbridge Cycling Centre organized by the independent League of Veteran Racing Cyclists (LVRC). The Park has several successful road racers in the vets category so if that applies to you, you’ll find yourself well supported.